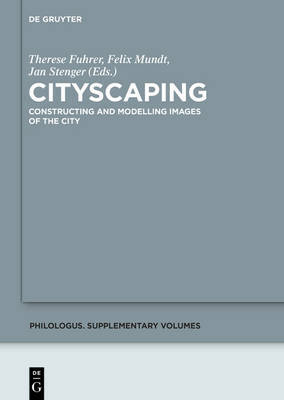 The term `cityscaping' is here introduced to characterise the creative process through which the image of the city is created and represented in various media- text, film and artefacts. It thus turns attention away from built urban spaces and onto mental images of cities. One focus is on the question of which literary, visual and acoustic means prompt their recipients' spatial imagination; another is to inquire into the semantics and functions that are ascribed to the image of a city as constructed in various media. The examples of ancient texts and works of art, and modern literature and films, are used to elucidate the artistic potential of images of the city and the techniques by which they are semanticised. With its interdisciplinary approach, the volume for the first time makes clear how strongly mental images of urban space, both ancient and modern, have been shaped by the techniques of their representation in media.